The balance of Dhatu has been broken. Religious orders are arming for war. The Devas are within reach and the Hellish realms have spilled over into our world. The Era of Heroes is upon us. A small team and budget, we are textbook indie and proud. With no corporate rule book to follow, we're going to totally shake things up. You will be able to play our MMO totally free, while it is still in developement. 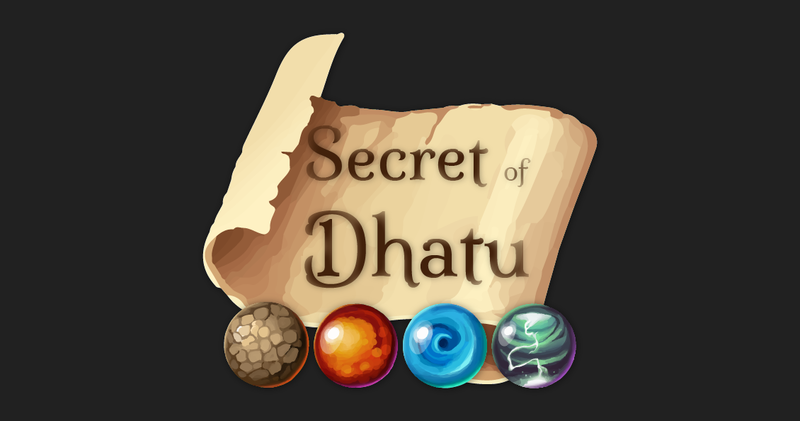 That's right, you will be in a position to help shape the outcome and path Secret of Dhatu takes! Why should you have to pay to take a break? Play while we develop and shape the future of the game. Stay up to date on all the latest happenings at Opalnote.